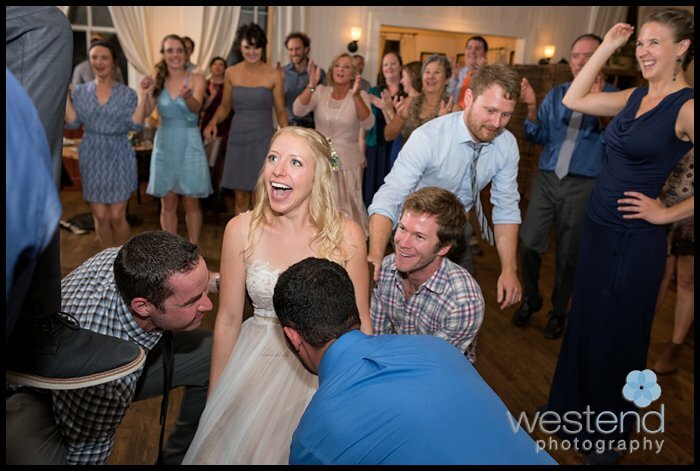 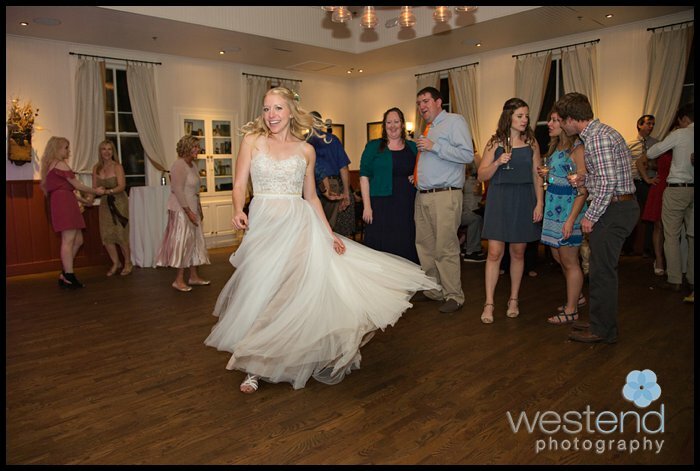 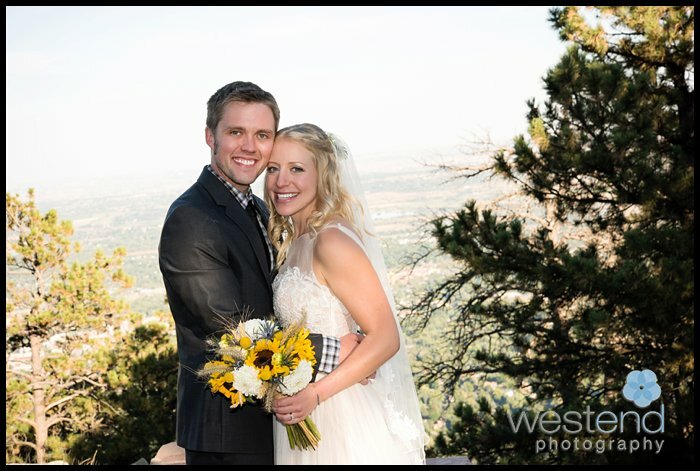 This was a special wedding because Rachel was an assistant of mine a few years ago. 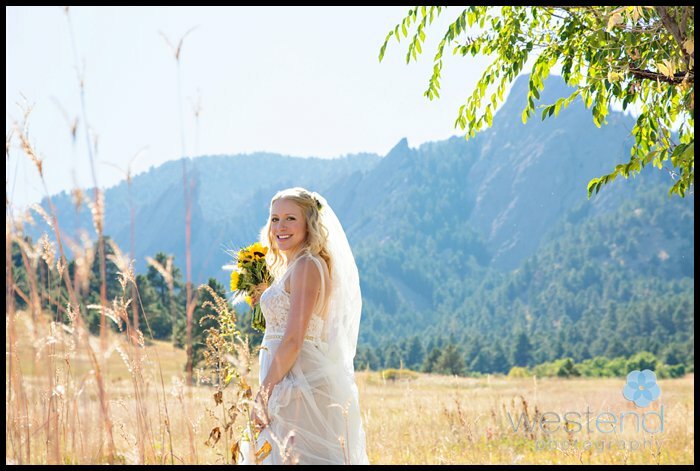 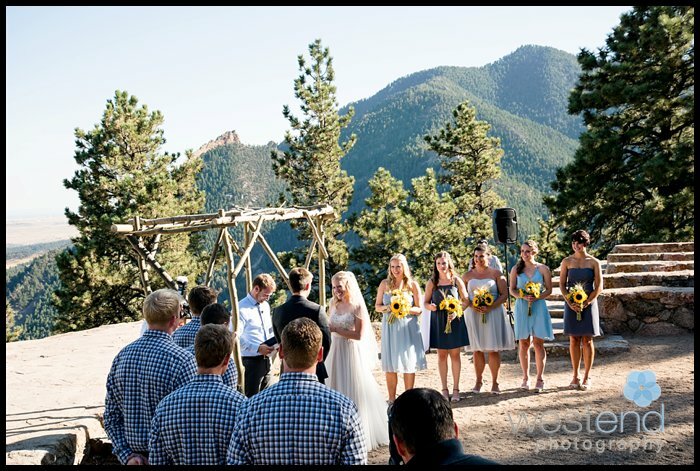 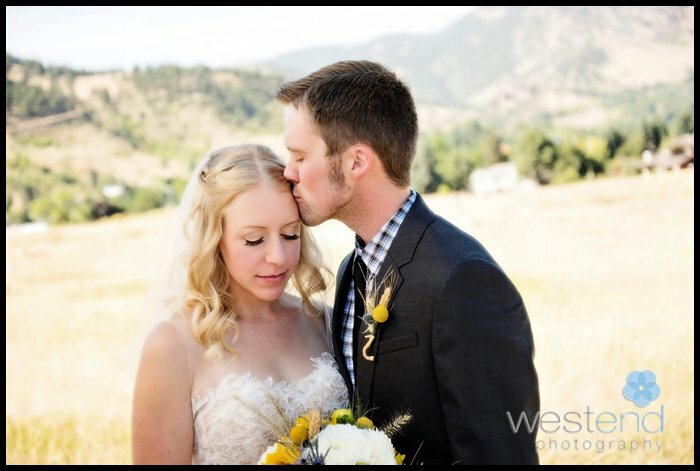 The wedding started at the cabins at Chautauqua in Boulder, Colorado. 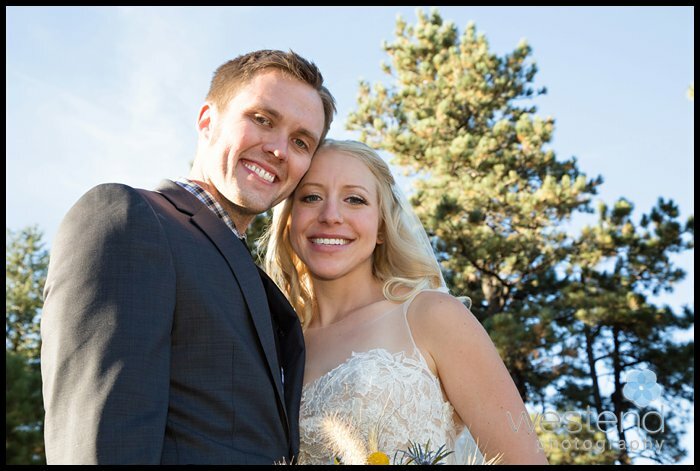 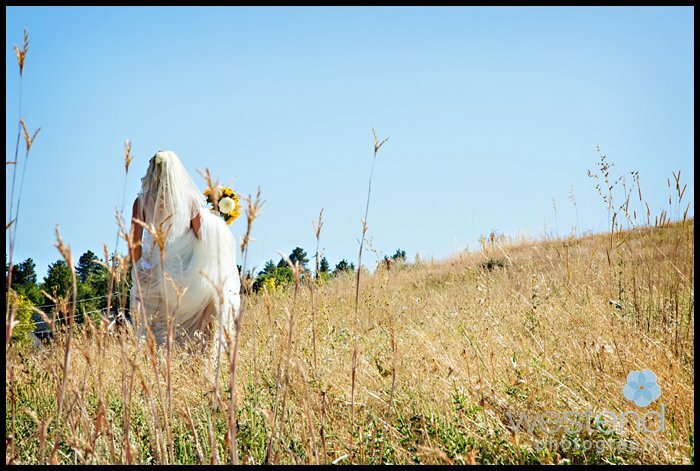 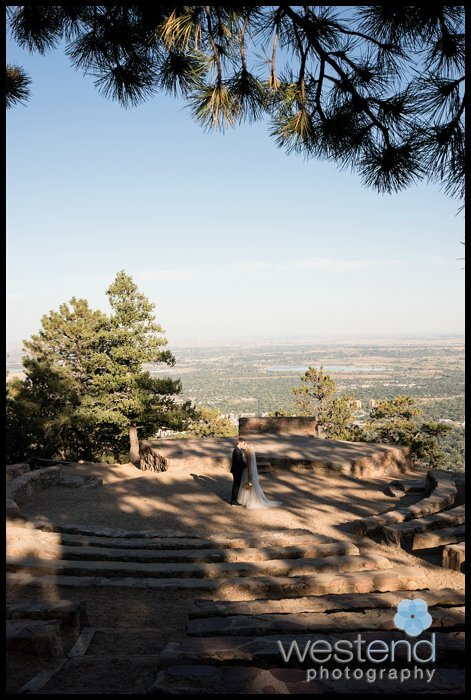 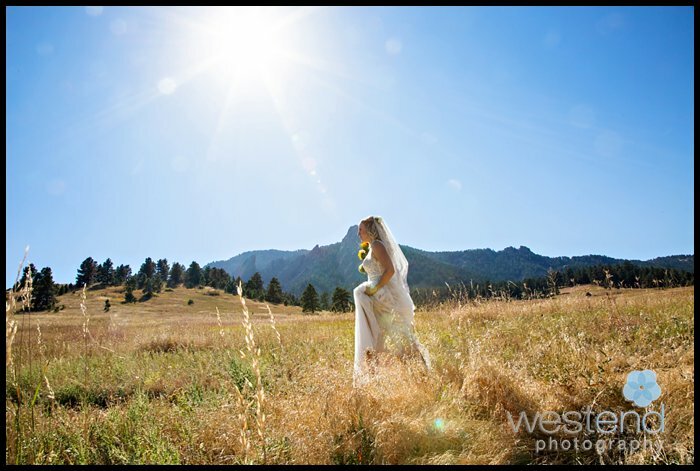 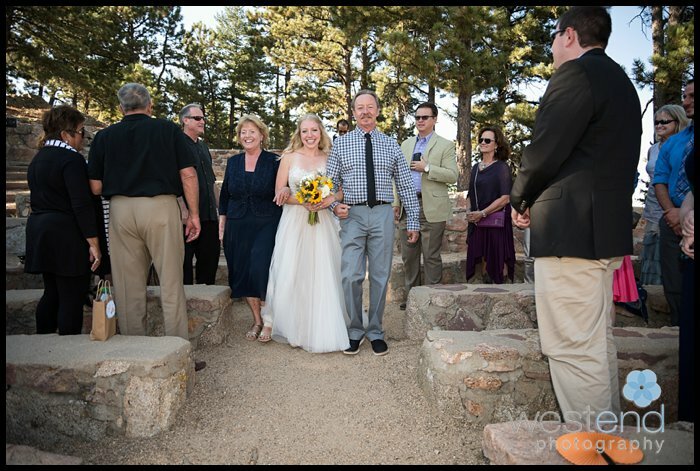 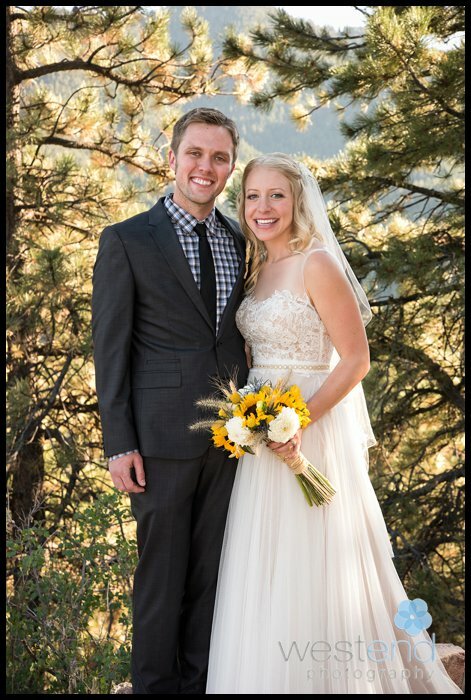 We did a first look and some wedding party portraits in the meadow there and then headed up to the Flagstaff Amphitheater for the wedding ceremony. 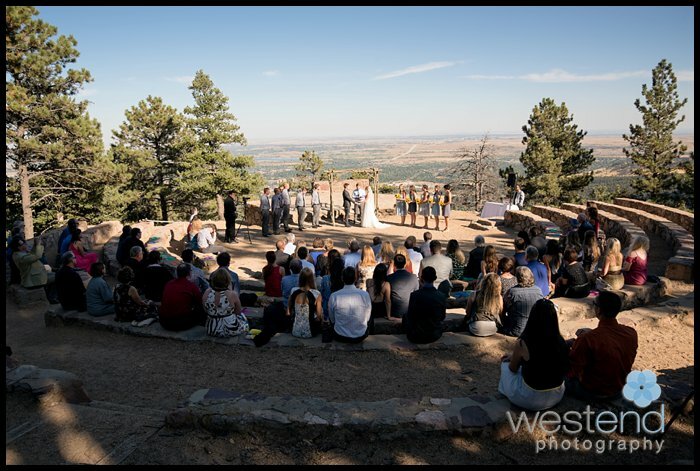 After the ceremony and a few family and bridal portraits we headed back down to the Chautauqua Dining Hall for the wedding reception. 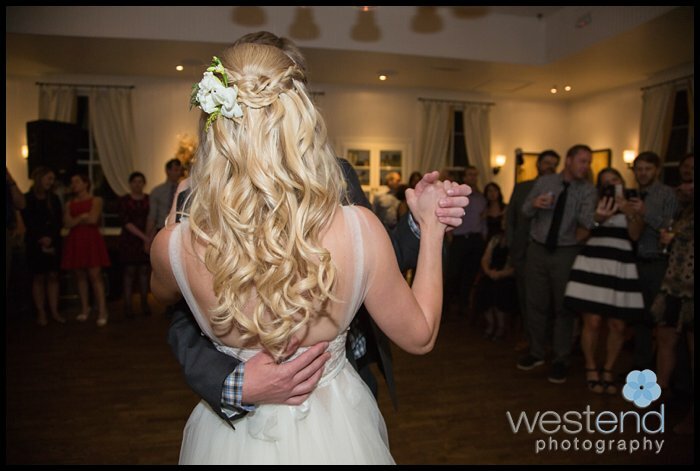 She has the most amazing hair that probably inspired the directors of Game of Thrones when creating their character Daenerys Targaryen. 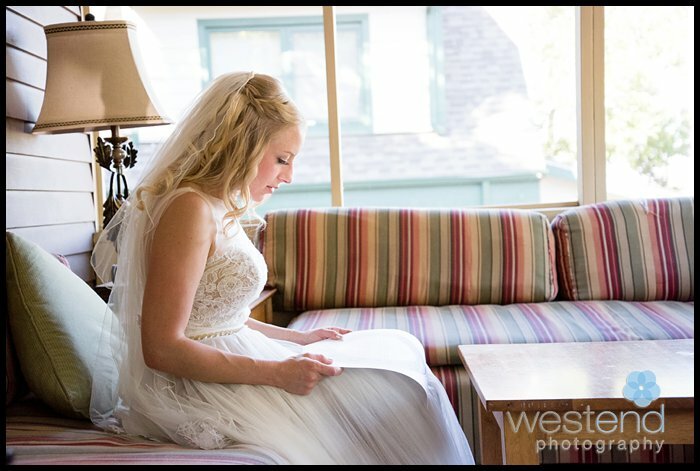 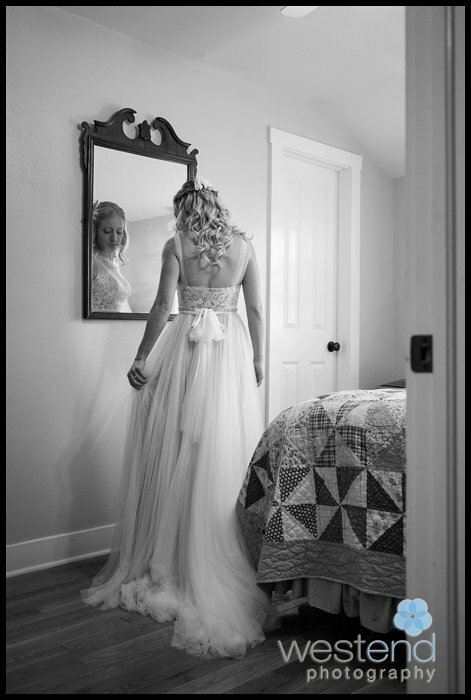 My favorite image is the one of her reading the Ketuba before the ceremony. 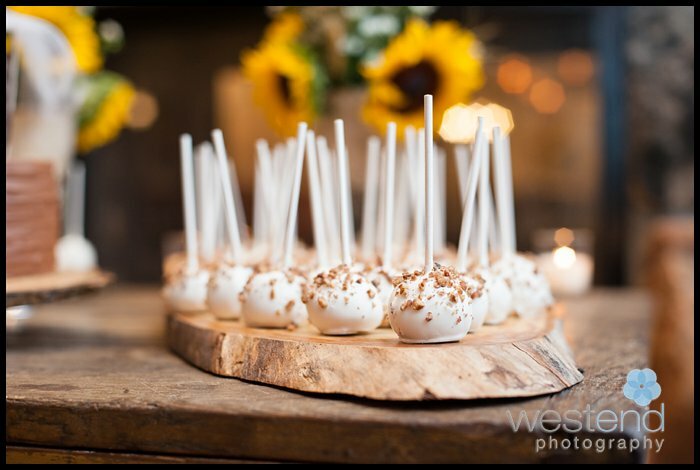 The wedding coordinator was Lindsey from Bello and Blue Events, the cake pops were made by Three Leaf Catering, and the flowers came from Whole Foods.